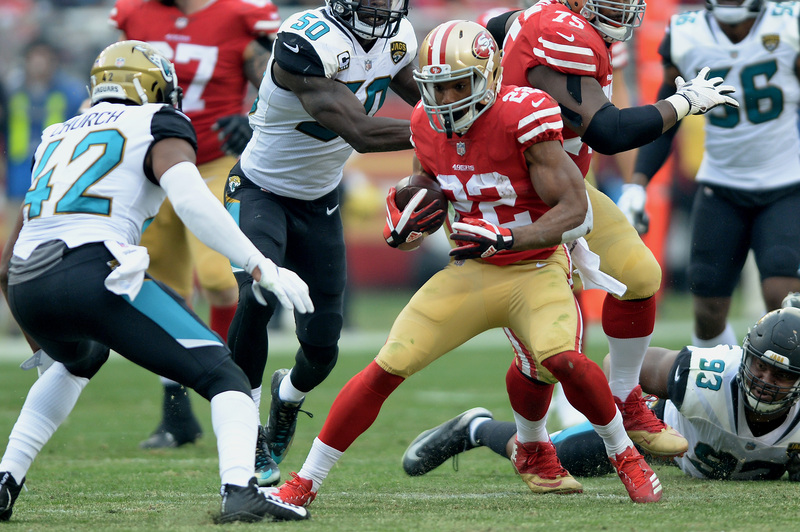 Giving their best impersonation of a playoff contender, the 49ers put together one of their most impressive performances of the season. 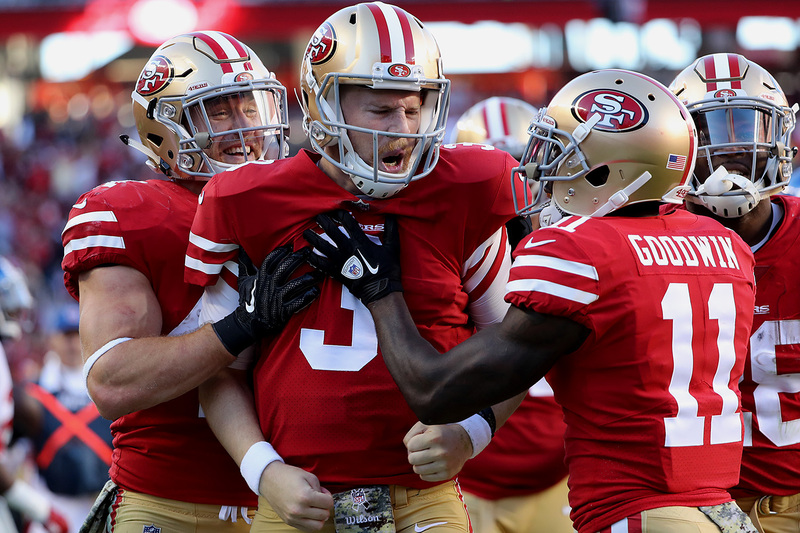 With 6:39 left in the second quarter in Washington, the 49ers made an in-game move that may have brightened their future. 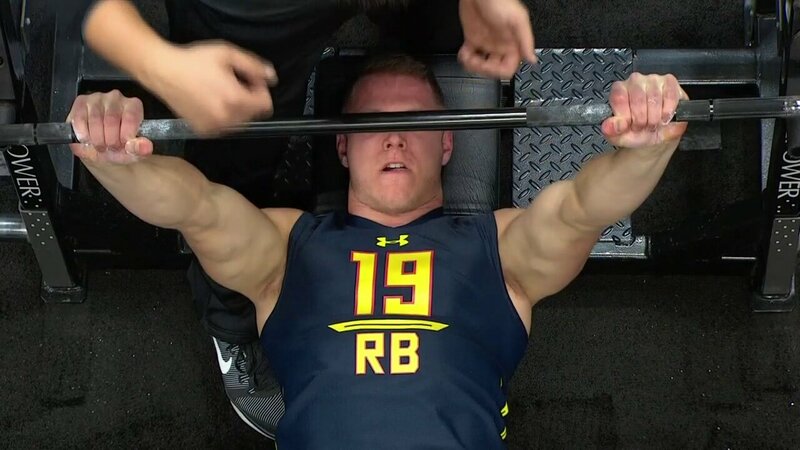 After three days of medical, physical and psychological exams in Indianapolis, on-field workouts at the 2017 NFL Scouting Combine began Friday morning. 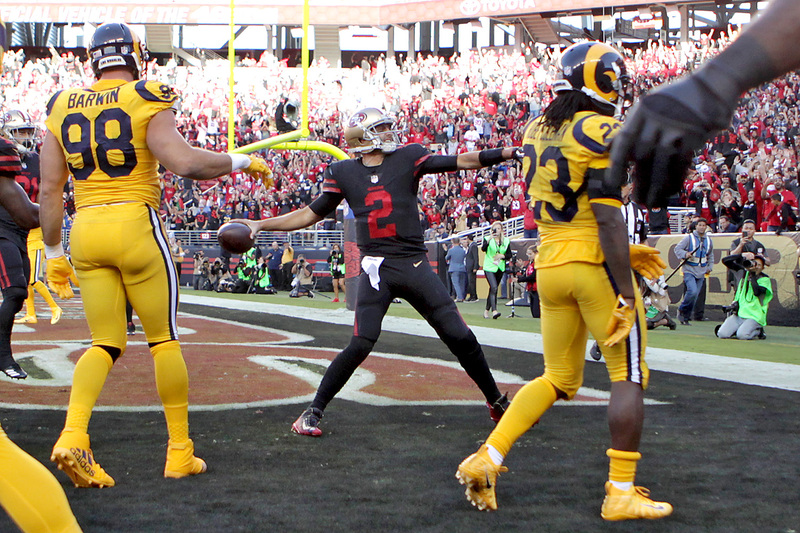 Therein lies the problem with the 49ers' offense. 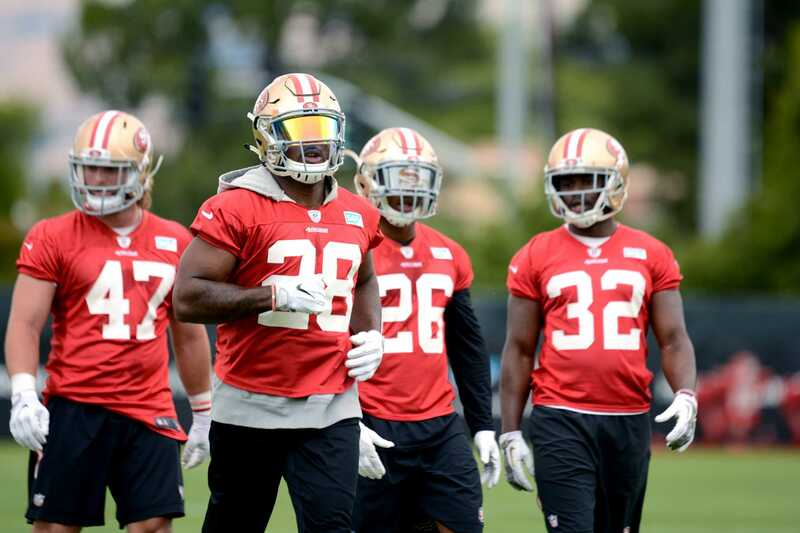 If you stop Carlos Hyde, you stop their entire game plan. 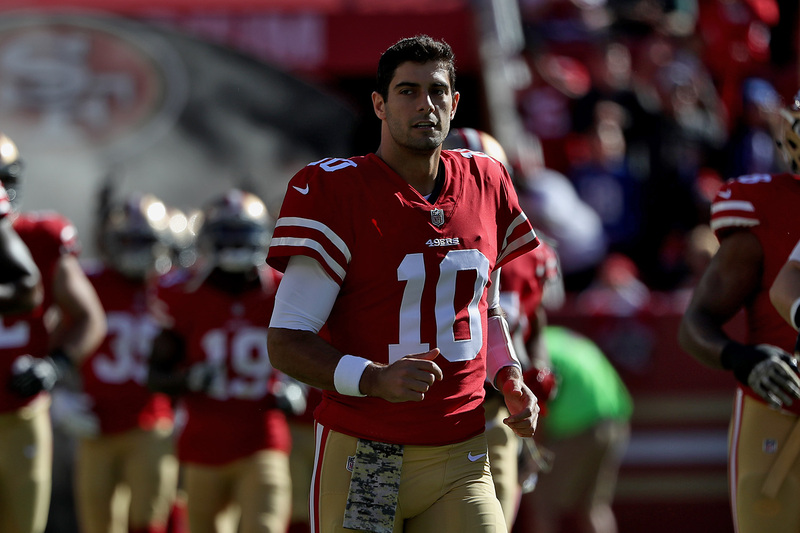 As franchise greats Eddie DeBartolo and Jerry Rice watched, the New England Patriots dispatched San Francisco 30-17. 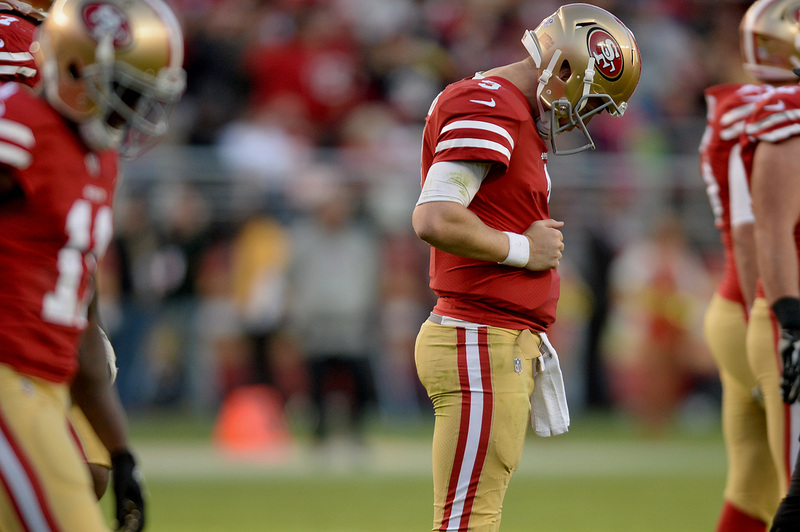 Bye weeks are supposed to make teams refreshed and in sync, but the 49ers looked the exact opposite Sunday. 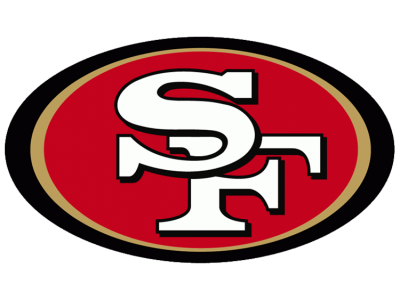 The 49ers are looking for improvement and a win, as they defend their home against the New Orleans Saints this Sunday. 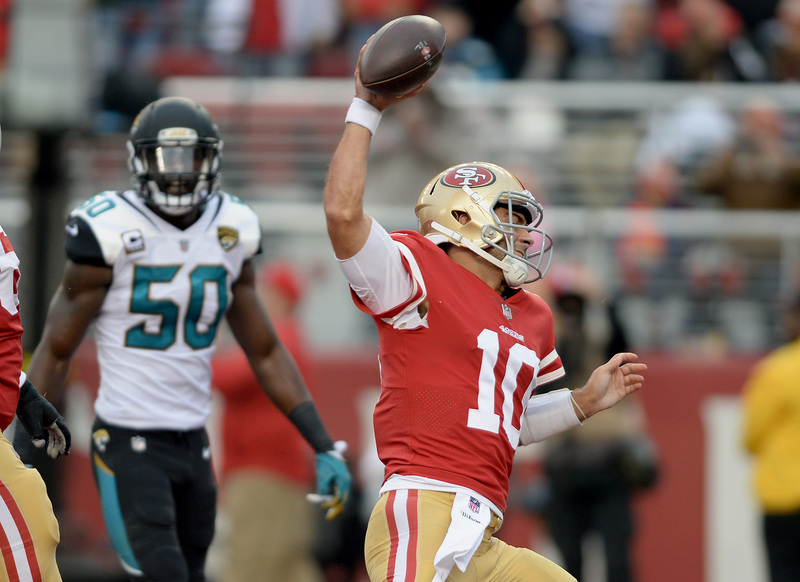 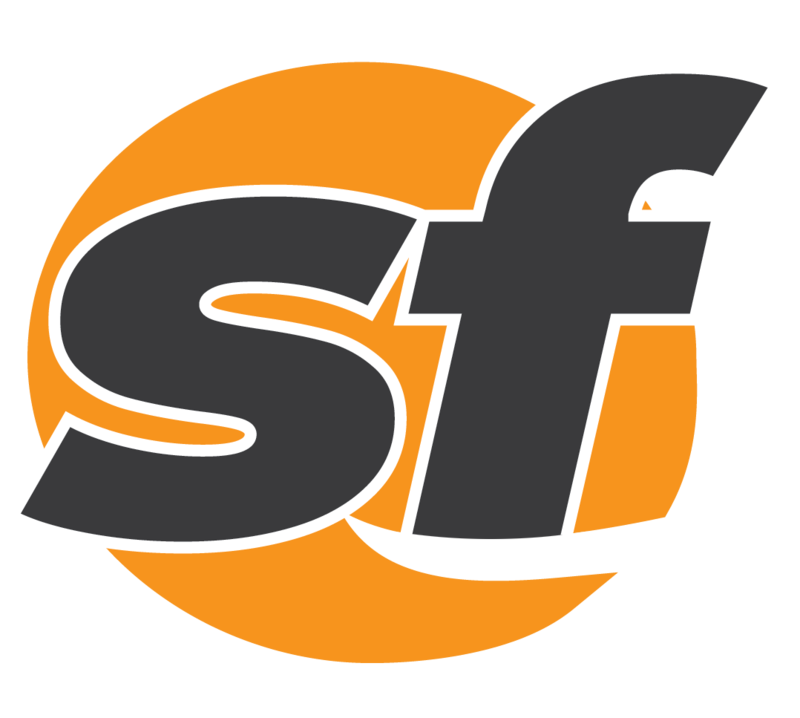 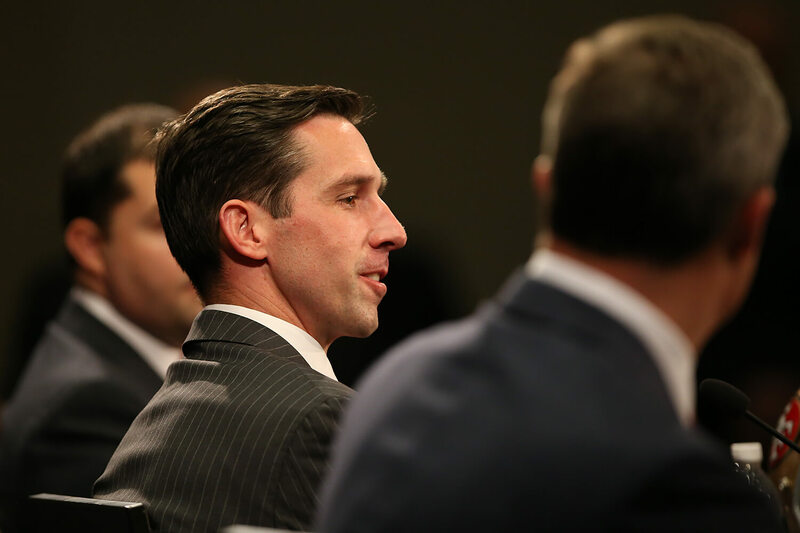 The coming month will offer a genuine glimpse into how much the 49ers need to grow in order to once again contend.